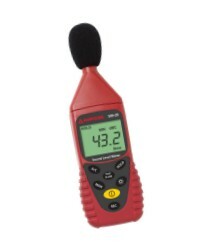 The Amprobe SM-20A Sound Meter has been designed to check compliance with safety regulations and perform acoustic analysis by safety engineers, health, industrial and safety offices as well as quality control. The SM-20-A offers a PC interface. 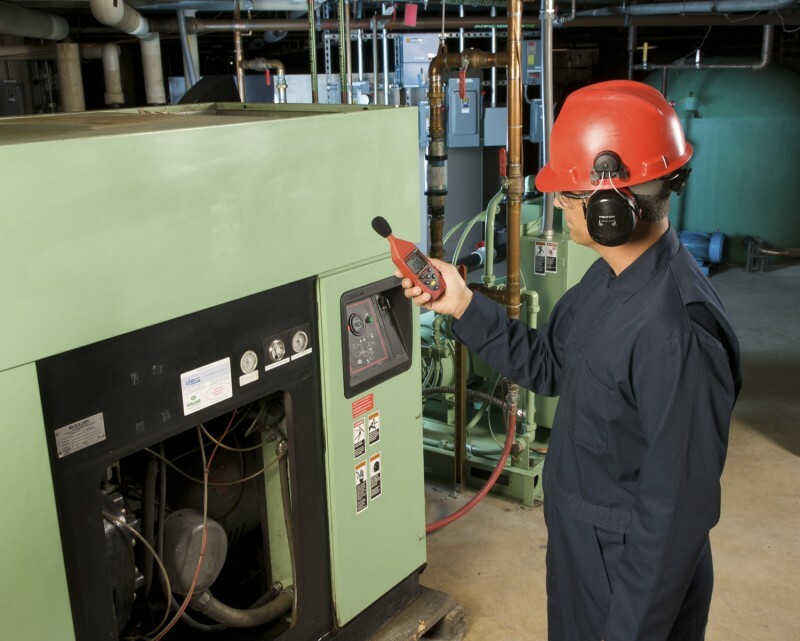 The SM-20-A offers two types of measurements: A and C weighting. 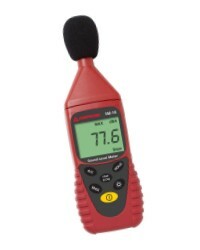 The SM-20-A conforms to the IEC651 Type 2, ANSI S1.4 Type 2, and JISC1502 requirements for Sound Level Meters. 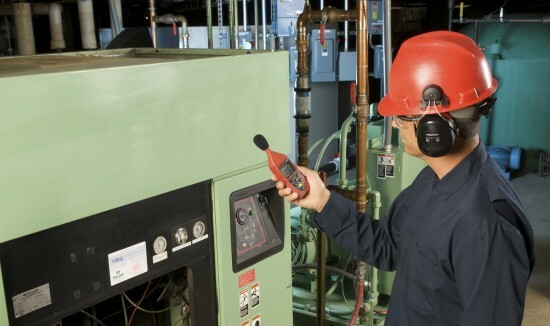 Which means the SM-20-A uses two different weighting filters required by the IEC 651 and ANSI S1.4 Type 2: the A-Weighting and the C-Weighting audio filtering. 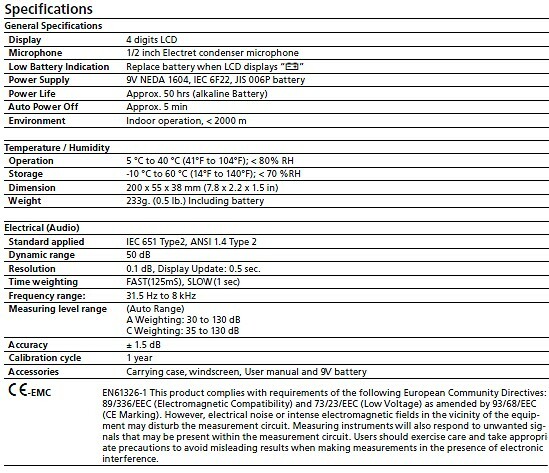 Accessories supplied: Carrying case, user manual and 9V Battery, USB cable, download and Software CD.